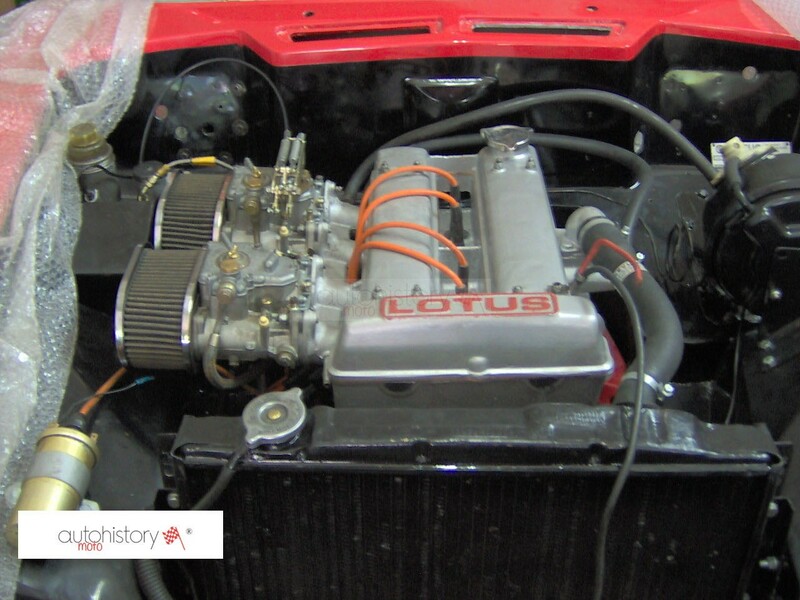 A completely restored RHD red Lotus Elan +2 in immaculate condition. 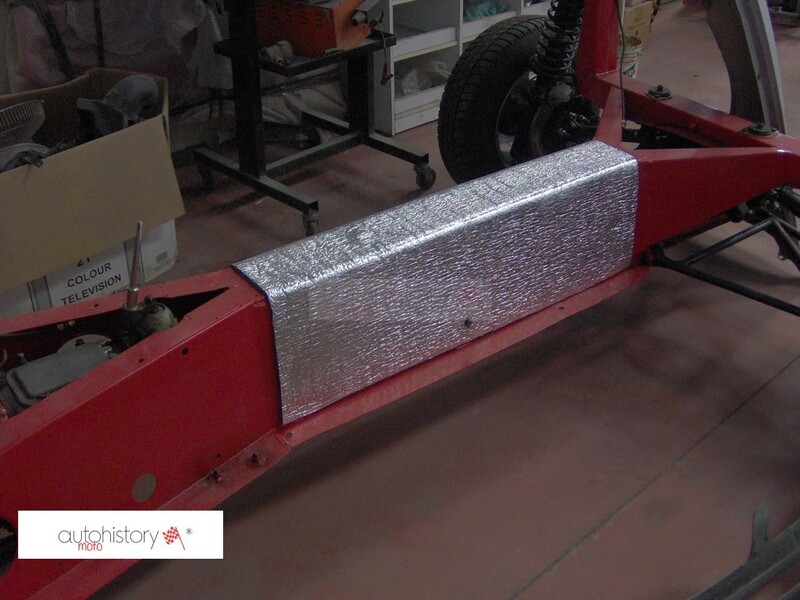 The project is about to get finished as the vehicle will soon receive its final touches like a new carpet, roof lining and rubber seals. 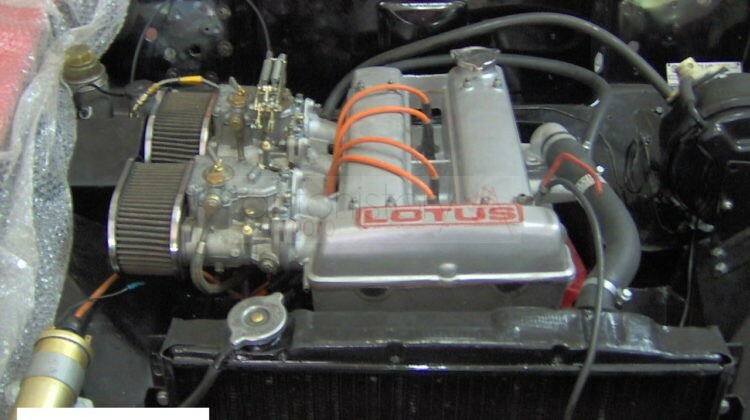 Although the engine was running fine, it received a complete remake together with all other remaining mechanicals. 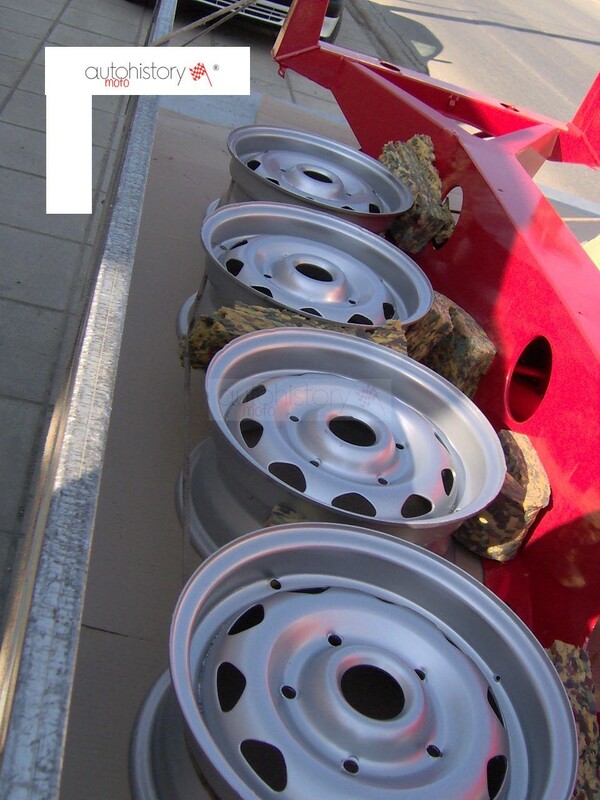 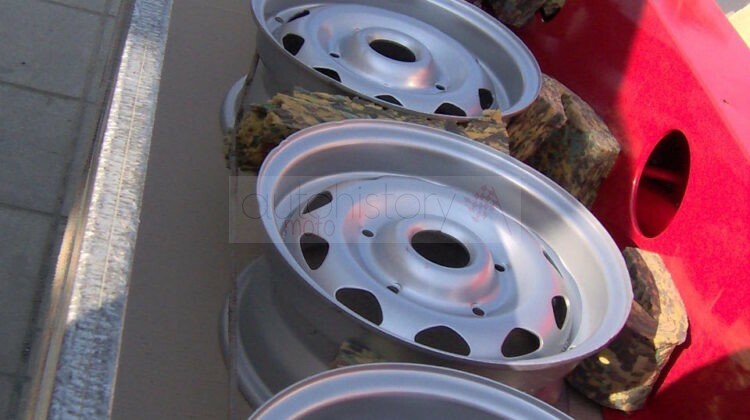 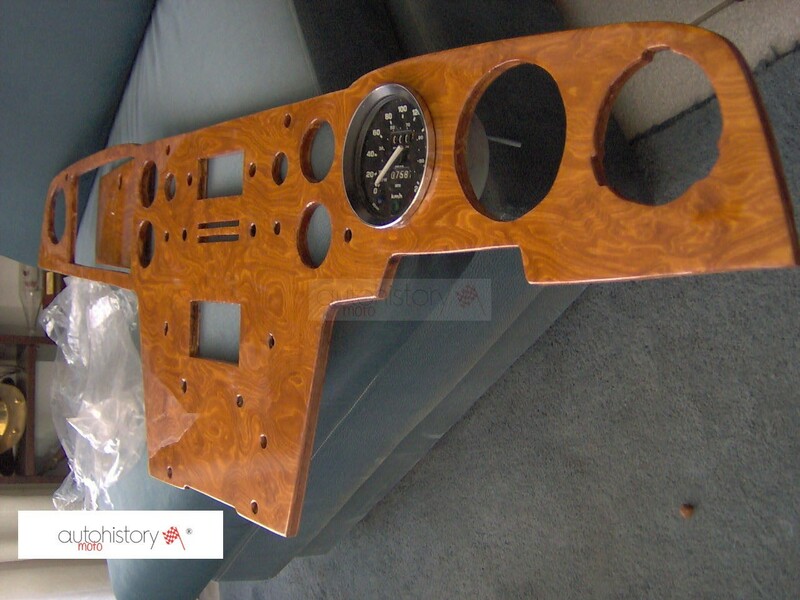 The interior was completely refurbished, all chrome parts were cleaned and received a new coating. 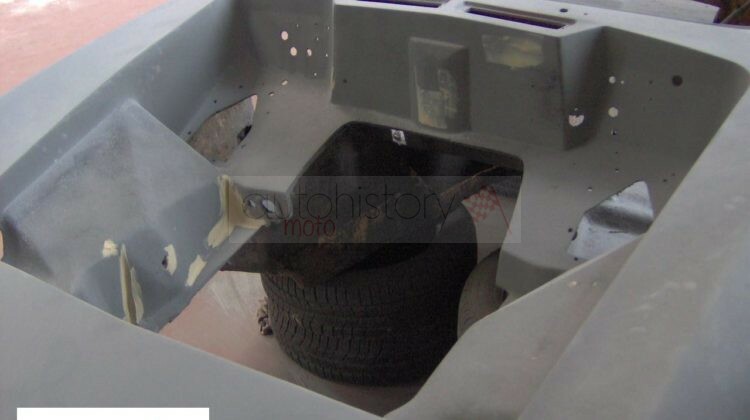 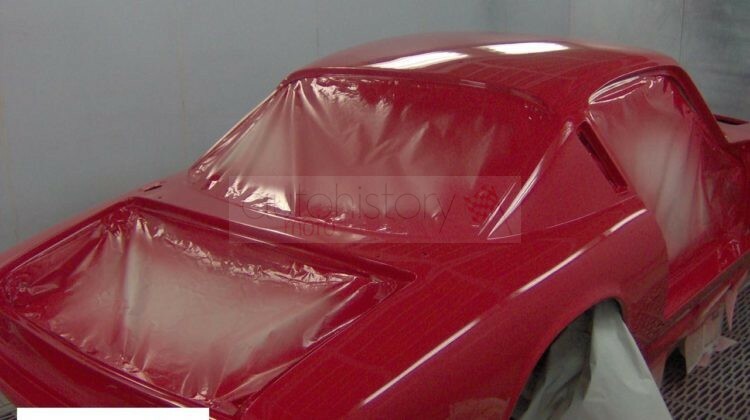 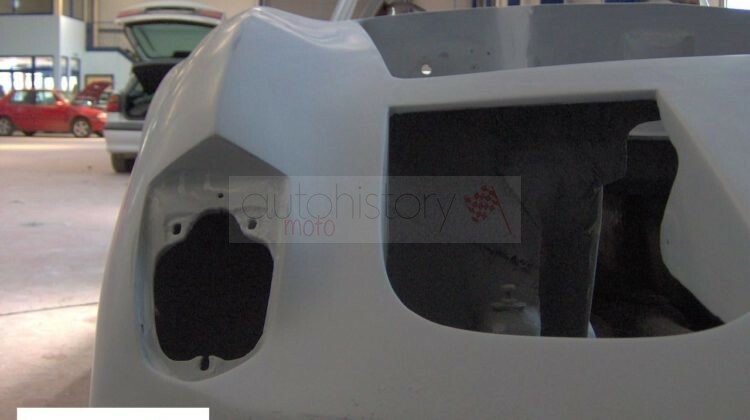 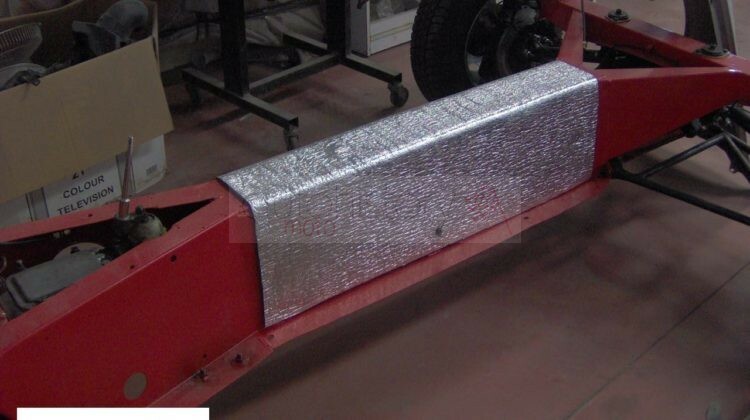 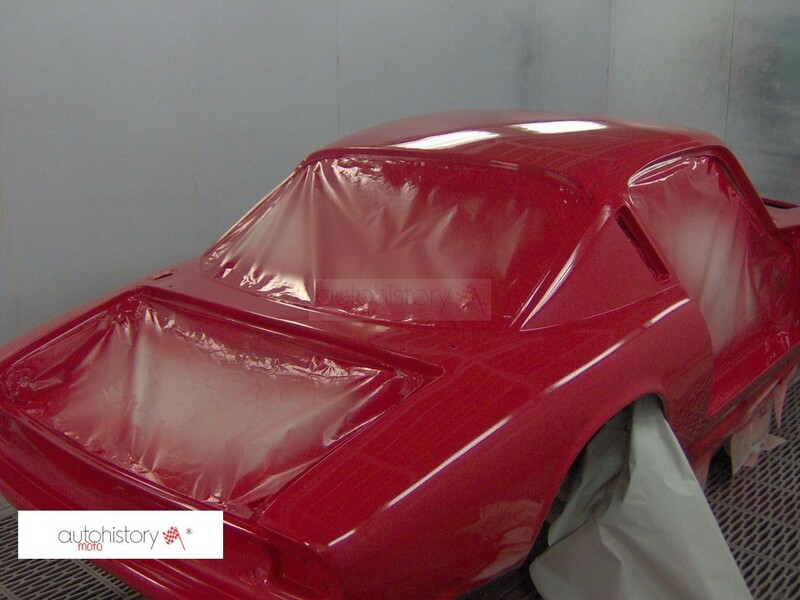 The fiberglass body was meticulously inspected and received only minor repairs as the original owner carefully preserved its overall condition. 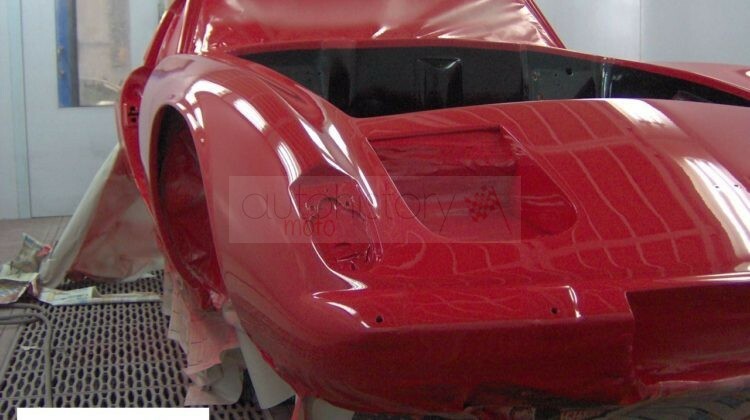 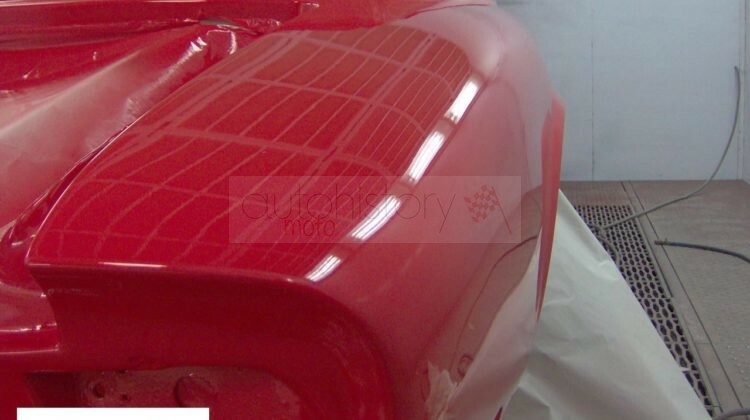 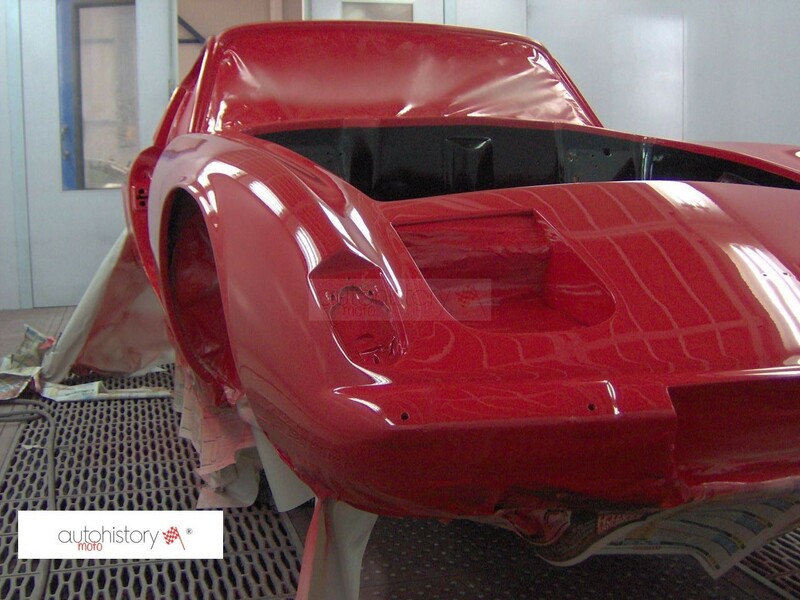 The paint process was executed with great care, following all the required preparation stages for a smooth and shiny finish. 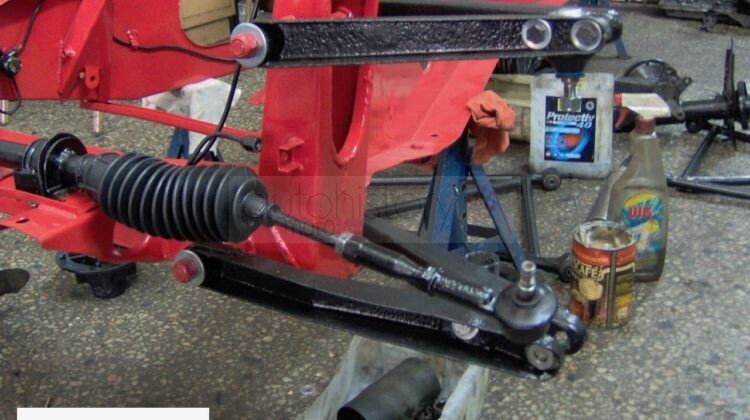 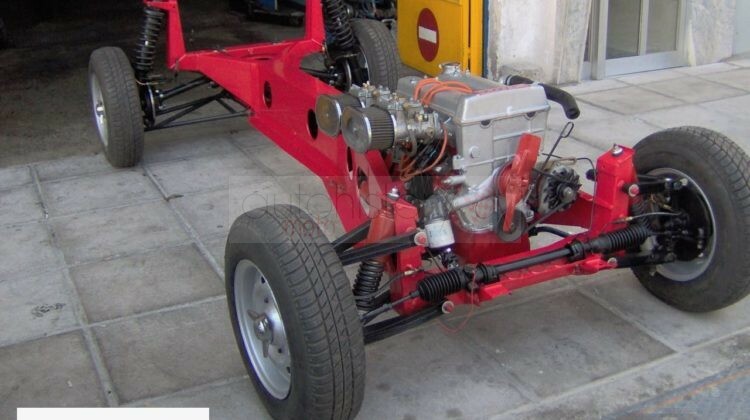 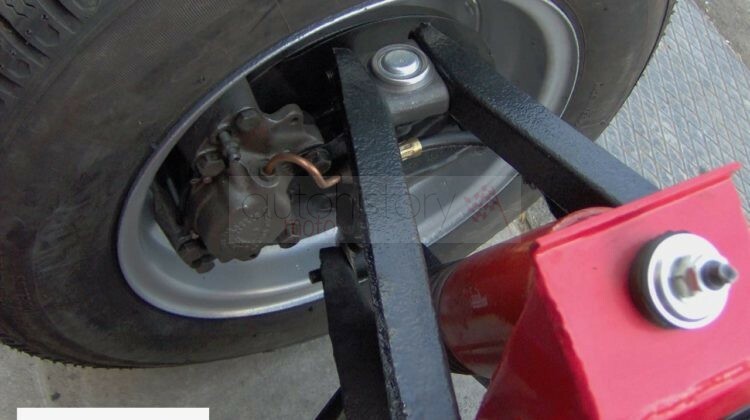 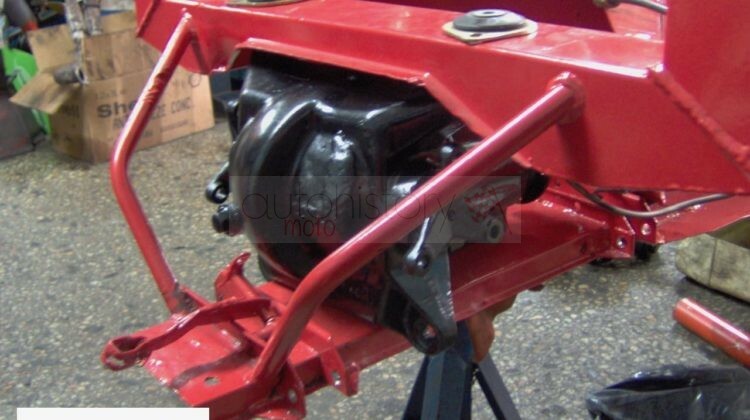 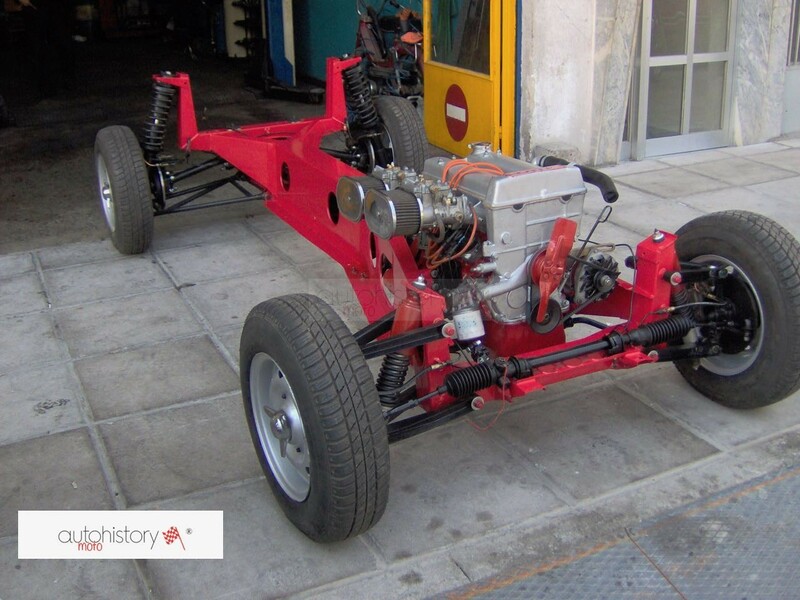 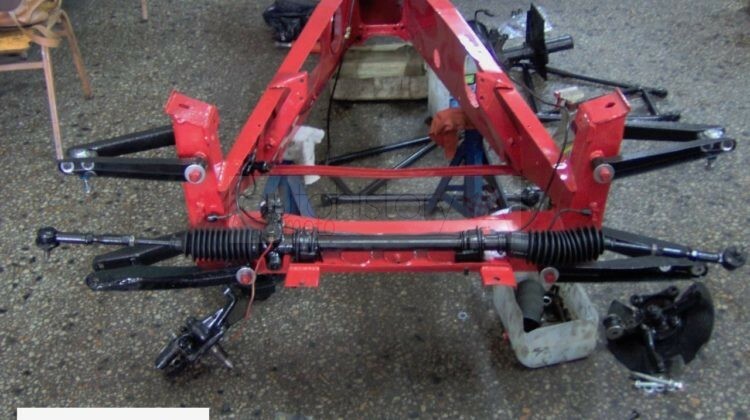 The body was reinforced with metal frames so as to improve the car’s strength and torsional rigidity. 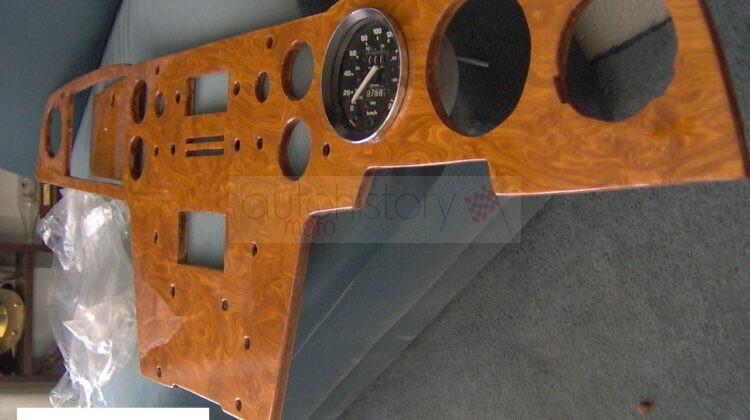 In addition, the frame was soundproofed with the most exotic materials and the suspension received an upgrade. 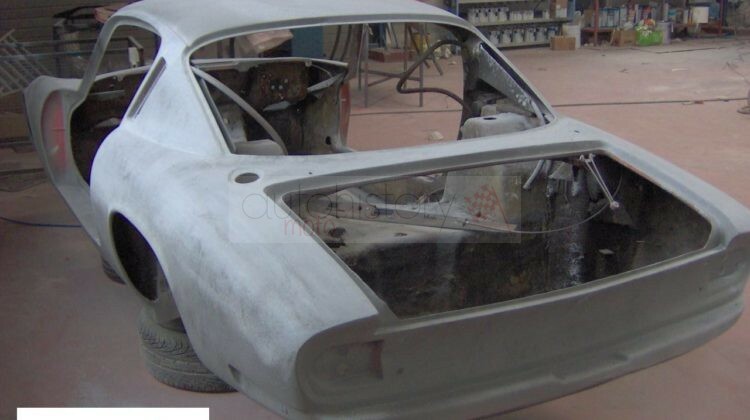 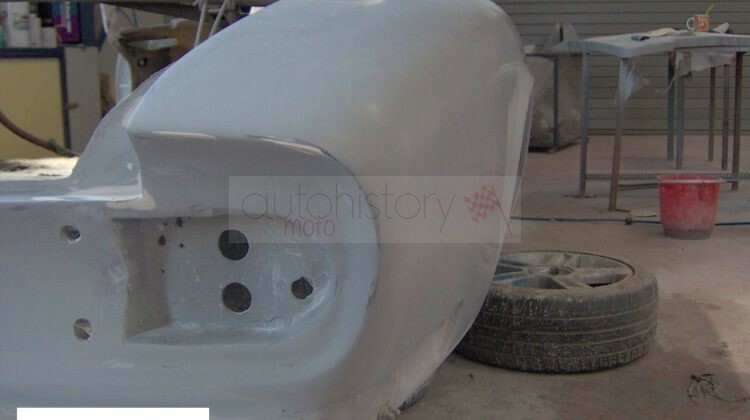 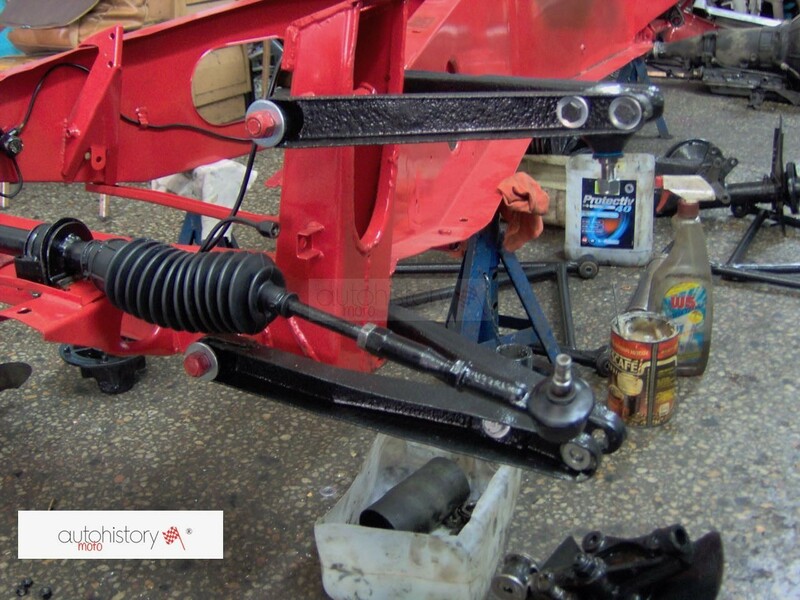 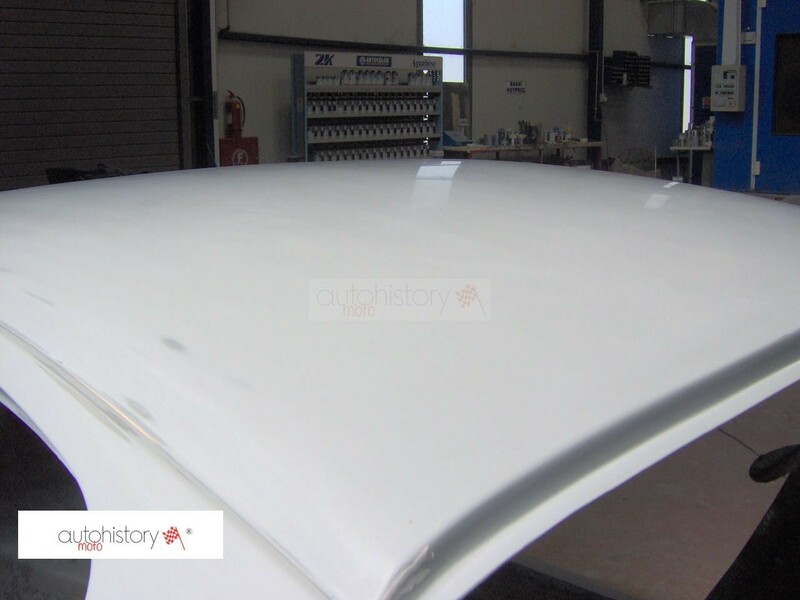 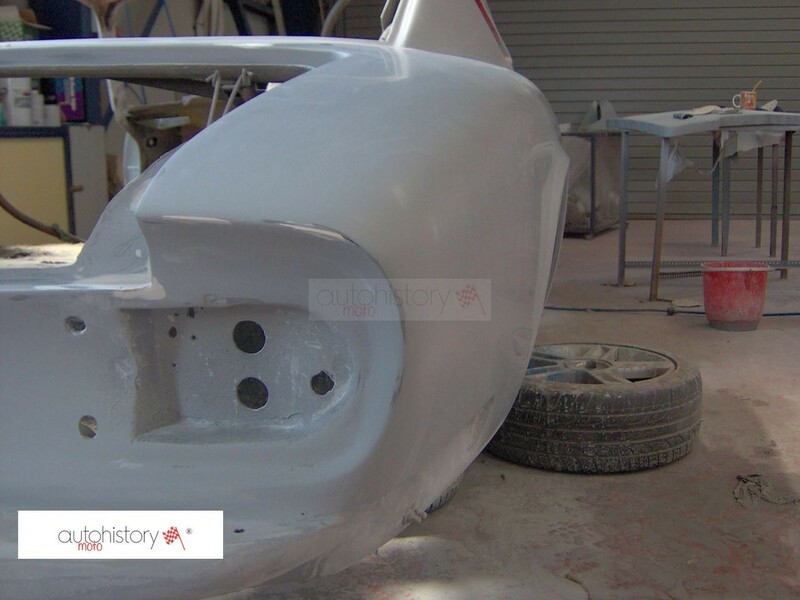 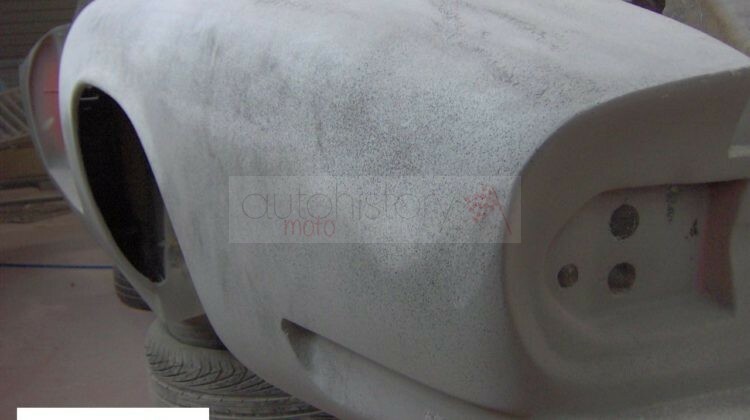 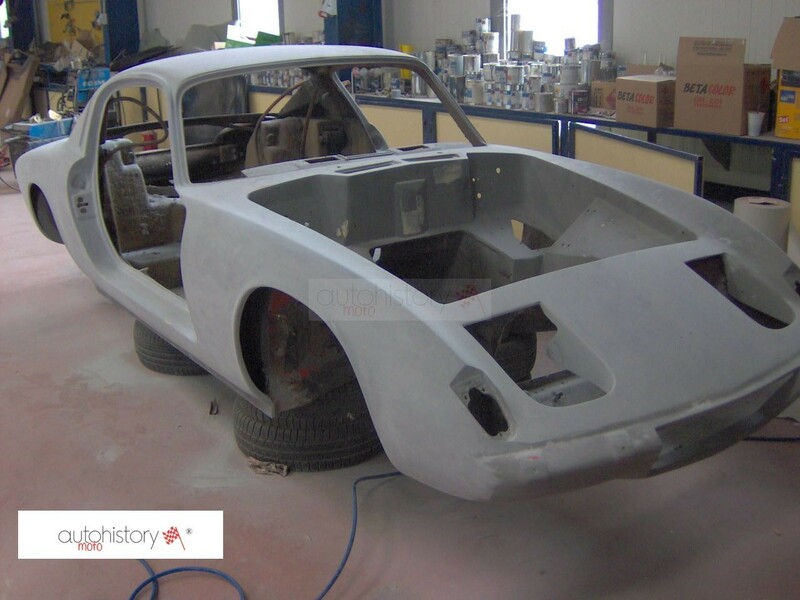 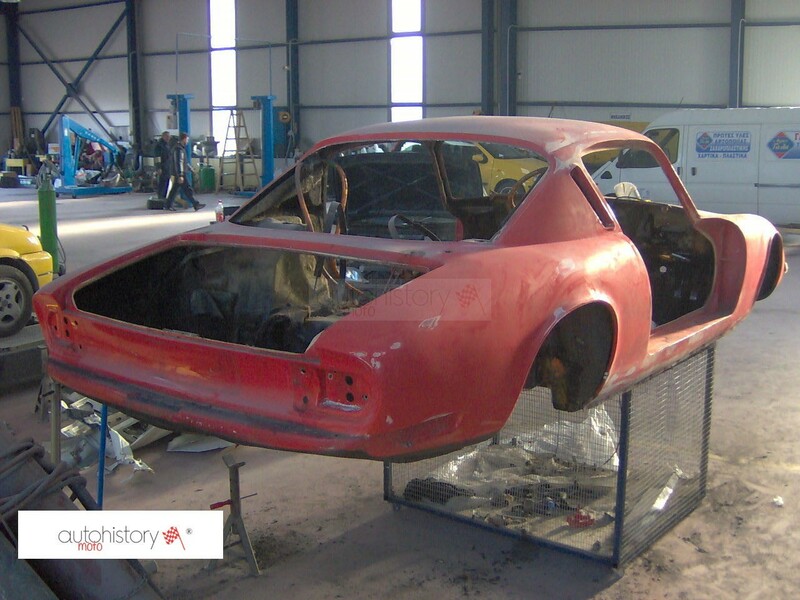 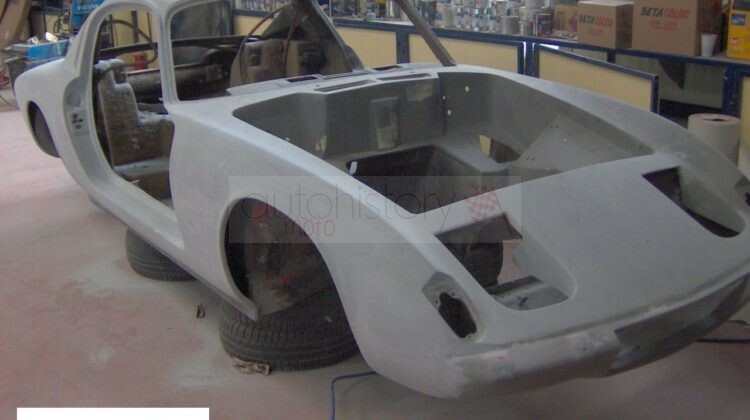 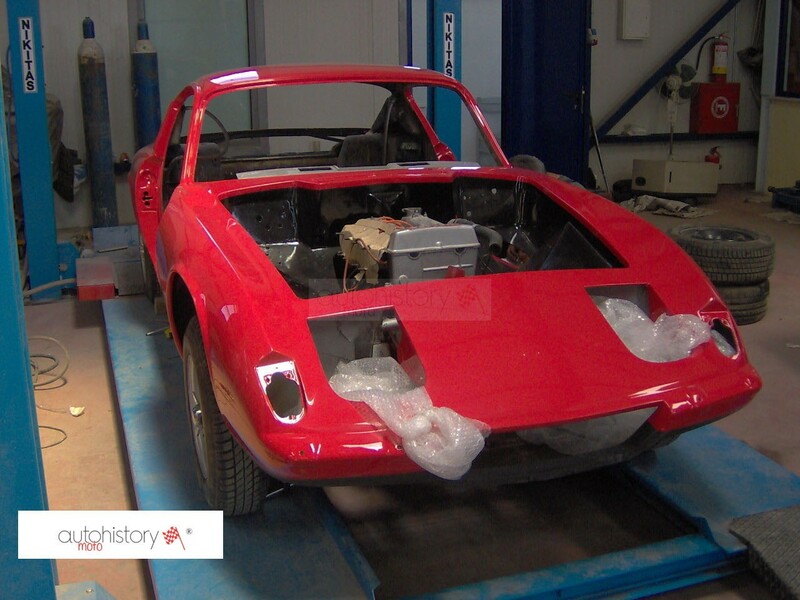 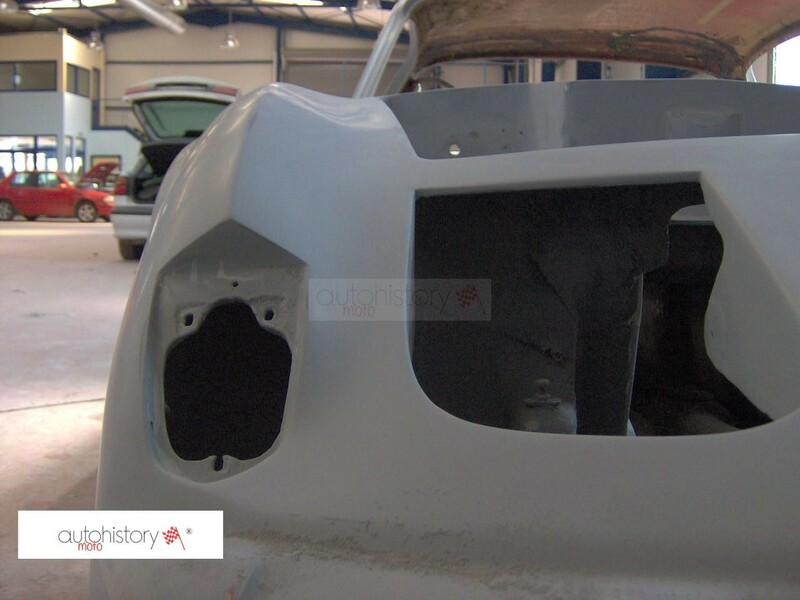 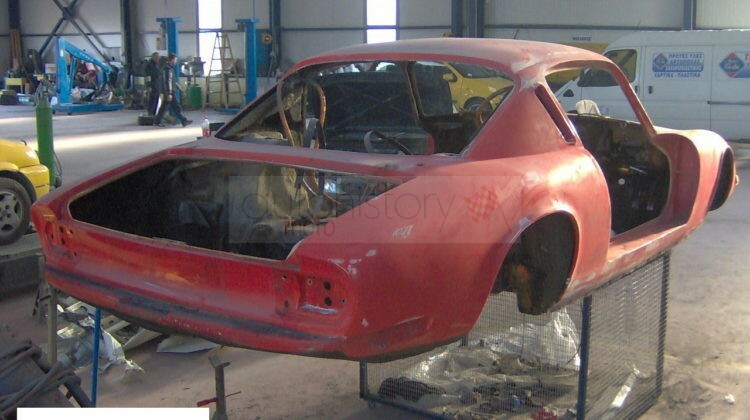 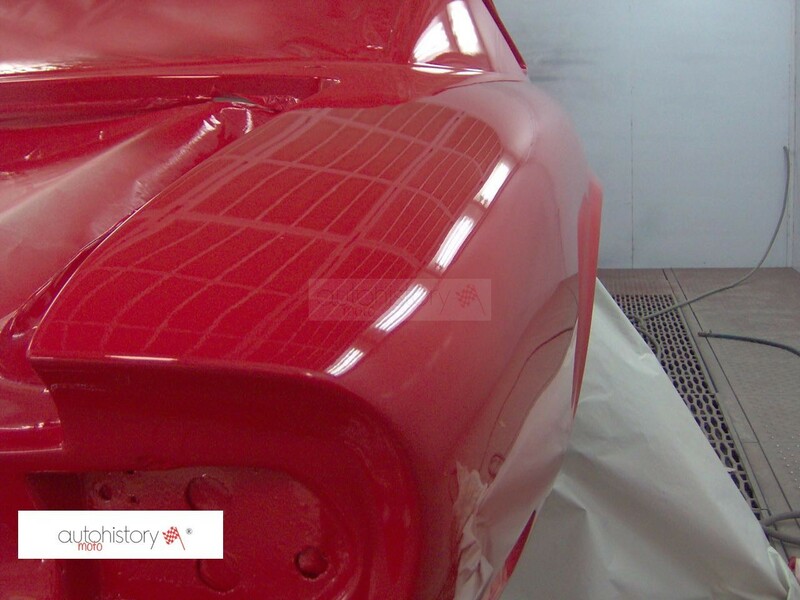 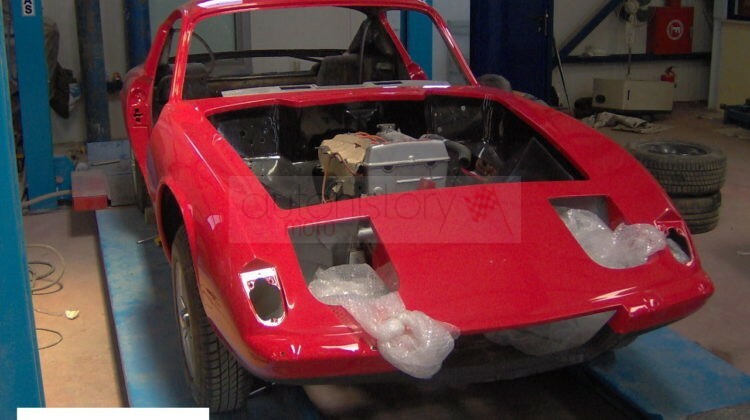 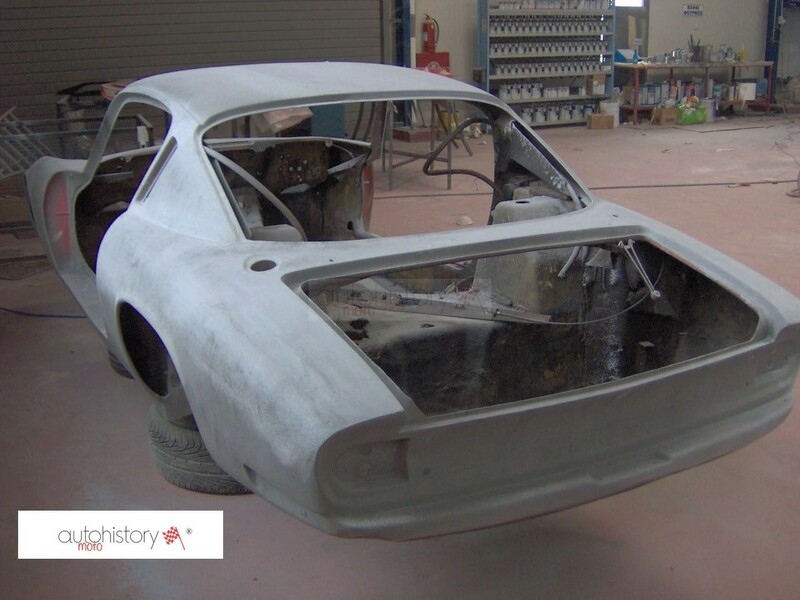 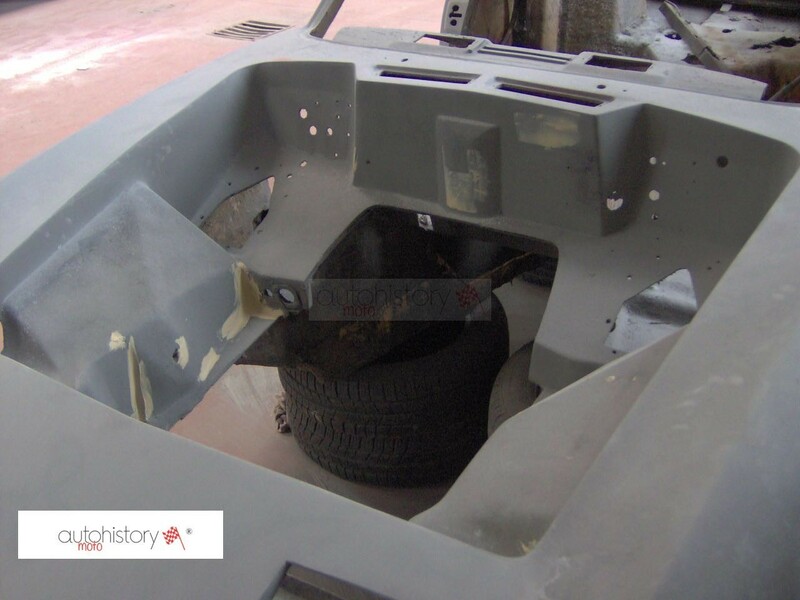 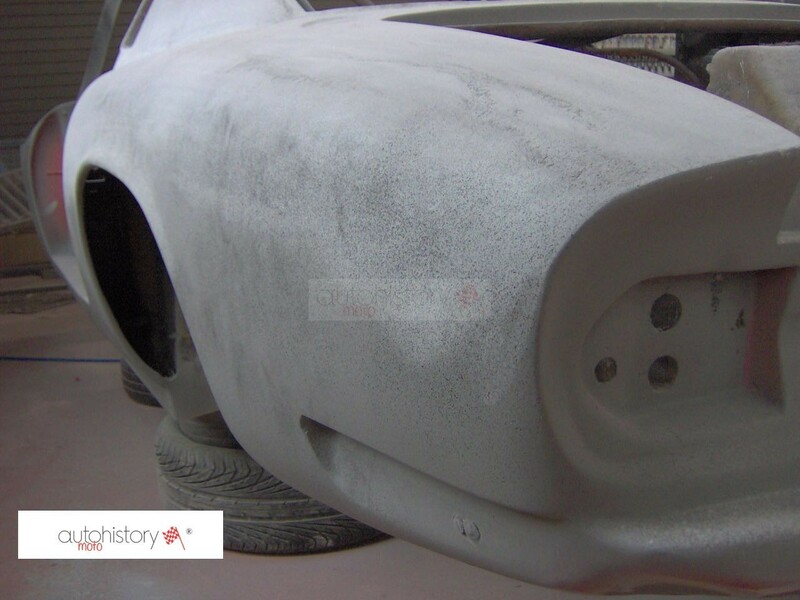 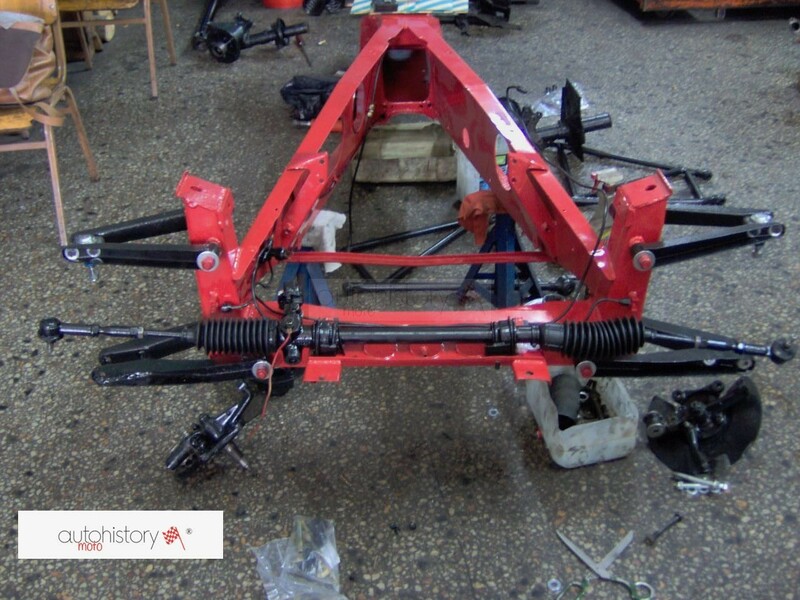 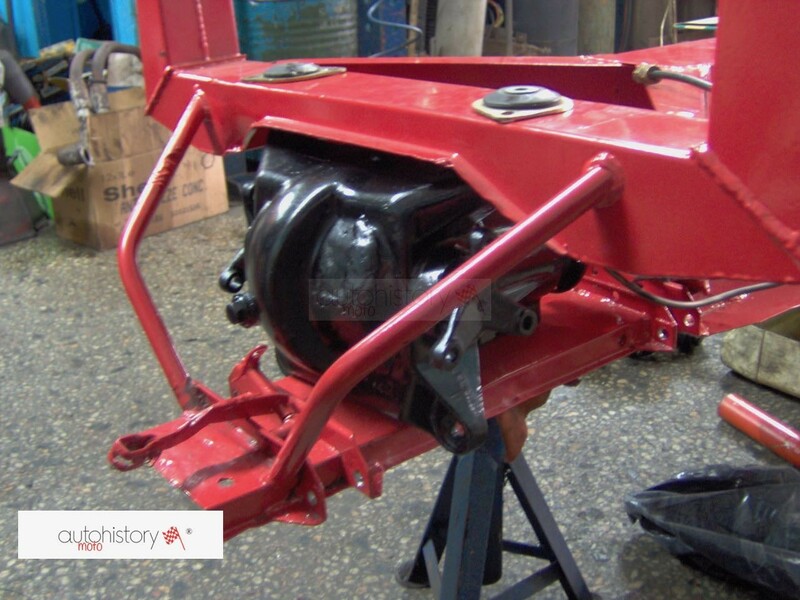 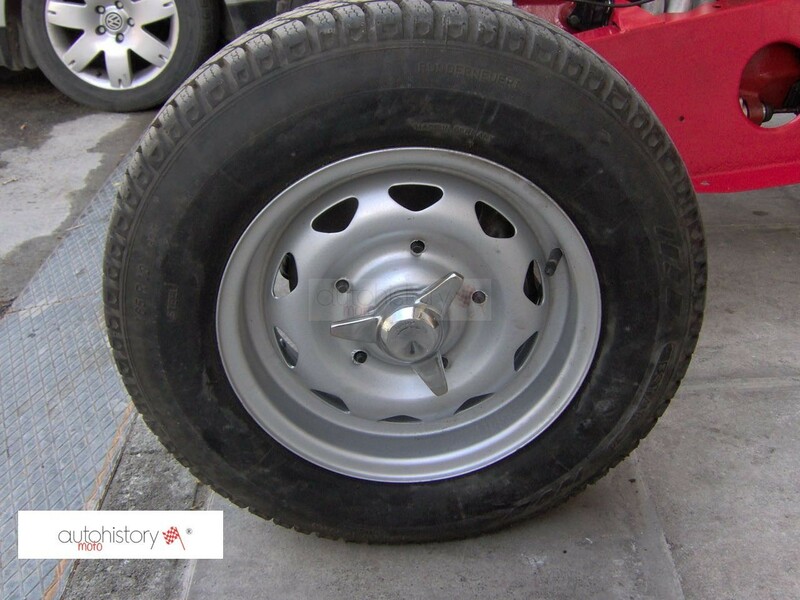 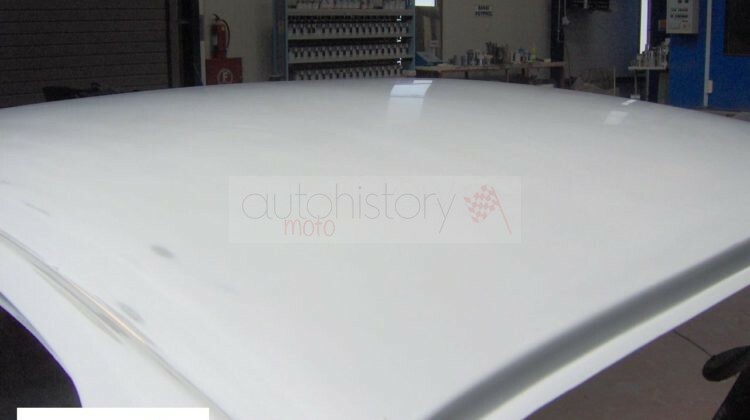 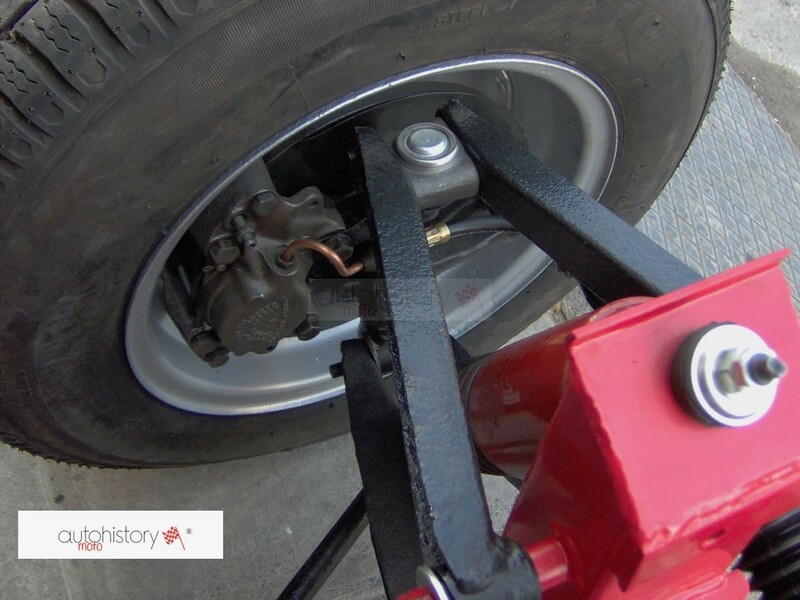 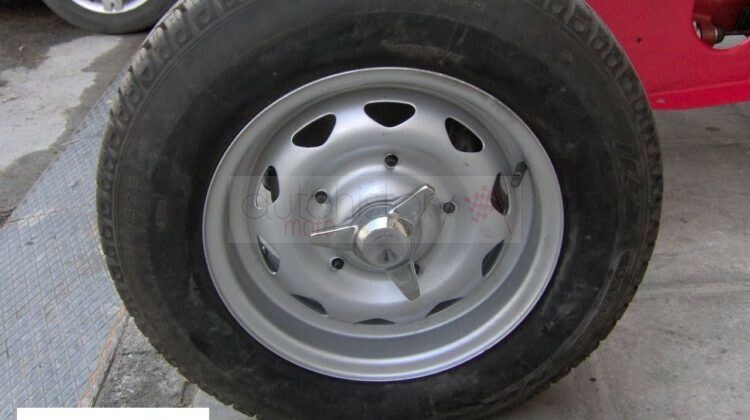 A complete restoration documentation is readily available in order to realise the lengthy man hours of this car’s restoration.